Need help picking a course? Call 866.407.2345 ext 1. or click here to submit a request for support! We live in a digital world. Our phones, cars, banks, hospitals – nearly every aspect of our lives – depend on computer code. With every field trending towards automation, today's workforce is already in desperate need of skilled programmers, while tomorrow's workforce is at-risk of a shortage of talented, code-savvy problem-solvers. 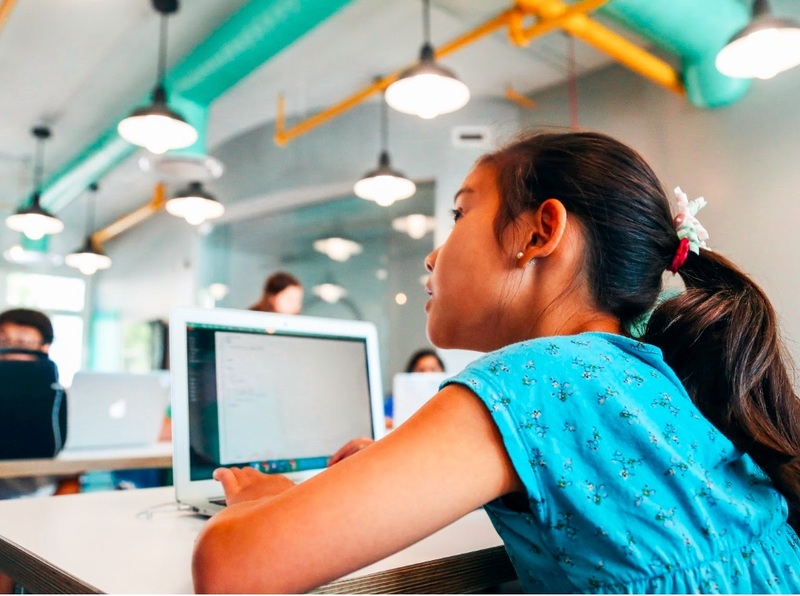 At Generation Code, we are creating the next generation of coders, creators, and out-of-the-box thinkers. 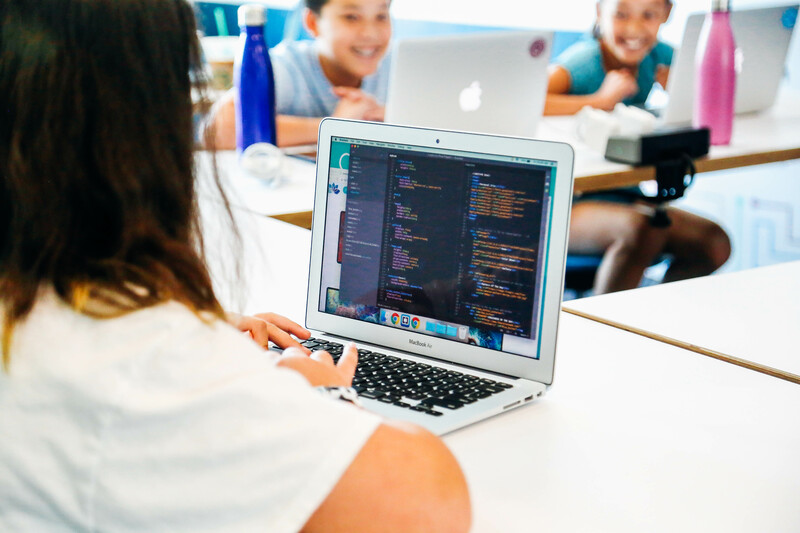 Our team of highly trained and kid-friendly instructors use our thoughtfully designed curriculum to make coding accessible to kids of all ages. 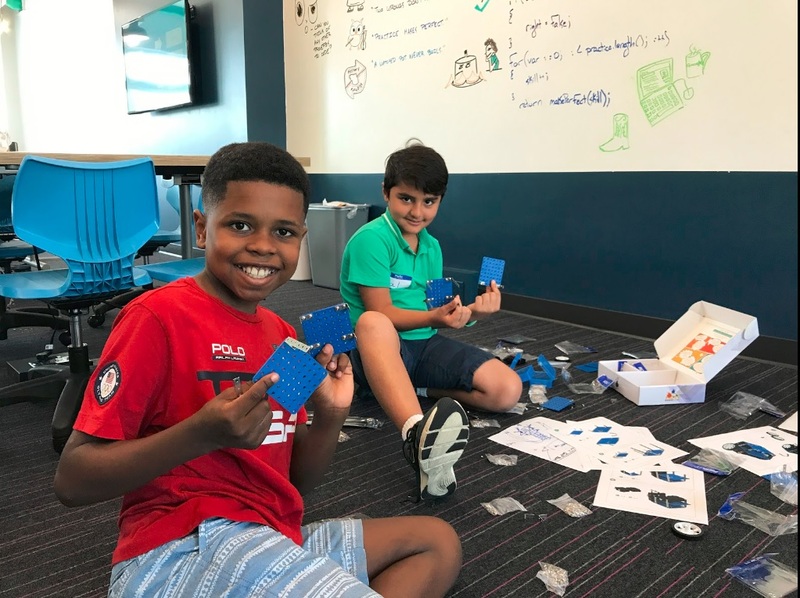 Whether thinking ahead for college & career readiness or simply seeking a fun & engaging enrichment activity, Generation Code offers the best of both worlds. Choose from our social and collaborative cohort-based programs that meet at set-times each week. Need help choosing the right program for your child? Give us a call at 866-407-2345 x 1 or submit a request for information and we'll be more than happy to assist you! ...scroll down to learn more about each of our programs! Ozobot is a smart robot that can follow lines or roam around freely, detect colors, and can be programmed using visual or block-based code. Your child will learn hands-on about robotics, math and programming, with the help of ozo and our superstar instructors. We teach programming in a fun way so kids learn while being engaged through play. Ozo students use their imagination to create fun games and think through challenging activities that will enhance their logical reasoning. This program will be offered to a small cohort of students running once a week. With no experience required, Generation Code’s Scratch Animation & Design course teaches students the foundations of computational thinking and block-based coding, while engaging their creativity at every turn. At the center of Level 1 is Scratch, an MIT designed program that immerses students in the digital worlds they love. Learning Scratch allows them to build their own video games, animated stories, and musical compositions. By the end of the course, students will possess the unique ability to combine their creative insights and personal interests through visual programming. Meets Saturdays, with the option to come to Open Lab 1 night per week (Tues, Weds, or Thurs 530-630) to work on projects, makeup missed sessions or get extra help on challenging topics. In today’s world, almost everything we see is either a robot or was made by one! 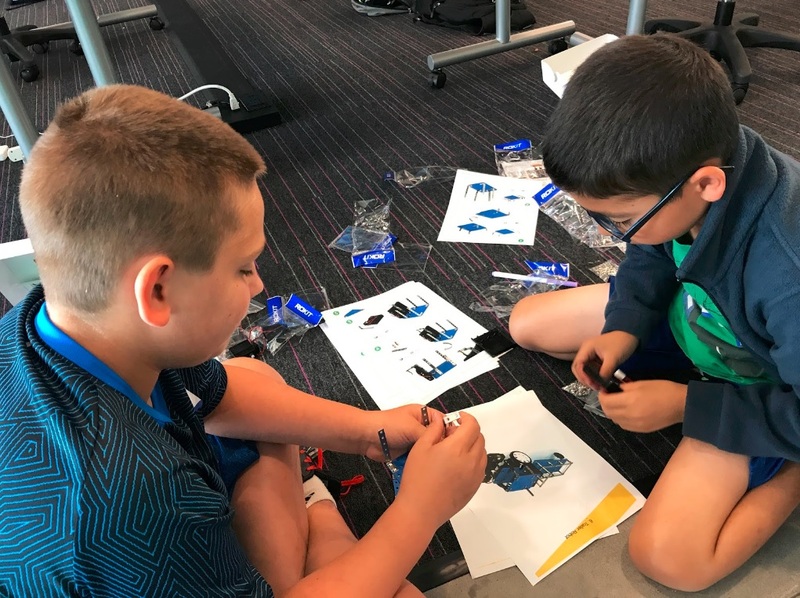 In Exploring Engineering and Robotics, students use engineering principles to design their own multi-function robots. In this project-based course, students will get to experience first-hand how engineers solve real-world problems. Learn how to use circuitry to light up LEDs, build a truck robot that can navigate a maze, and code a line-following robot! By the end of the course, each student will have experience with mechanical, electrical, and software engineering principles, enabling them to think critically and solve everyday challenges! The perfect introduction to programming, the CoDrone Pro is a small quadcopter that you need to program in order for it to fly! We'll start with visual programming, progress to Arduino -a text-based programming language- and, for our most experienced pilots, we'll fly our way into a new language - Python! Meets Saturdays, with the option to come to Open Lab 1 night per week (Tues, Weds, or Thurs 630-730) to work on projects, makeup missed sessions or get extra help on challenging topics. We are so proud of our cohort-based web development program that we always encourage it as the first choice option. A hands-on introduction to all of the essential tools you'll need to build real, working websites. You'll learn what web developers actually do – the foundations you'll need for later courses. Our instructors help ensure students are on-task, get extra help when needed, and are empowered to launch their very first web site! I got to make my own games. Everyone who worked here were very nice. It is one of the best summer camps. If someone asked me how much I like this camp from 1 to a million, I would say 10 MILLION because I love everything about this camp! I learned so much. Before I attended this camp, I played other people’s games, but when I started Generation Code, my brain exploded (in a good way). Wyatt was so excited when he came home, and we are even considering signing him up for Robotics next week! This program is amazing! I was so excited to hear the excitement in her voice about class today!" I learned how to make games, and it was the best thing that ever happened to me!